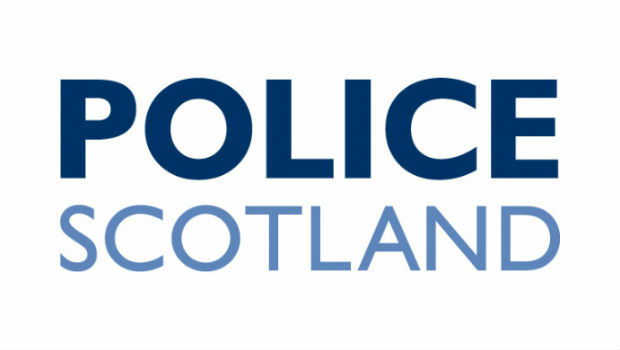 Fife Police officers working on Operation RAC, the campaign to tackle housebreakings, have charged three local youths in connection with break-ins at two primary schools in the town. Warout and Carlton Primary Schools were targeted in early December, when valuable computer equipment was stolen from both schools. 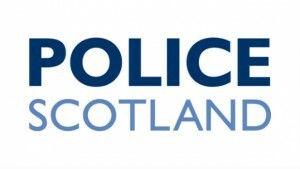 Detective Inspector Steven Hamilton, based at Glenrothes, said: “Police Scotland’s drive to keep people safe in their homes and in the community takes many forms, and our determination to deal effectively with individuals who choose to cause misery and inconvenience to everyone else by targeting property as in this case is relentless. “The current Scotland-wide initiative taking place to crack down on housebreakers and the like only serves to reinforce that message.